Second Assembly of the Movement in Defence of the Land and Territory and for the participation of women in decision-making. To make agreements to declare our territories free of megaprojects and free of extractivist activities, and to present them before the appropriate authorities. 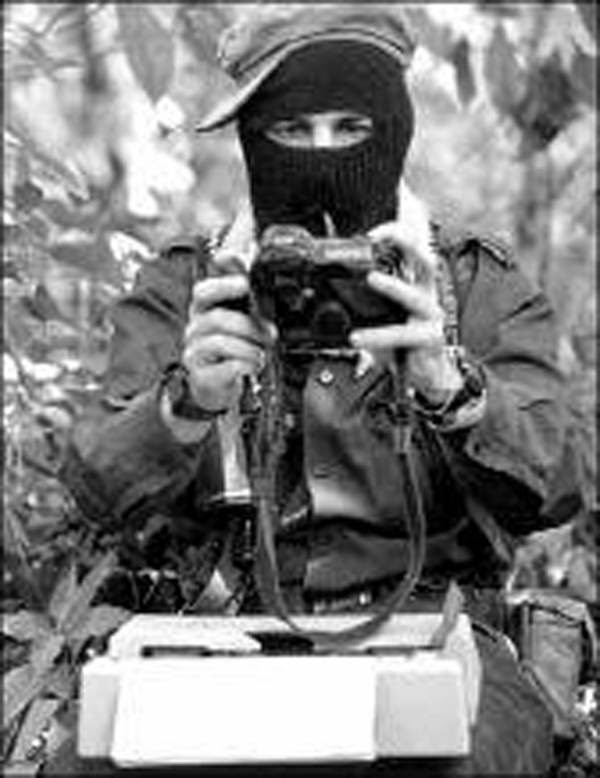 We demand the recognition of our participation in the struggle in defence of the land and territory and that our work be taken into account in the assembles and in all of the decision-making processes. We demand that the agrarian court, district fifty-four, resolve the case of the ejido of Cuauhtémoc Cárdenas, Palenque, Chiapas. Berta Cáceres Lives! The Stuggle Continues! Stop the Violence Against Women! Stop the Mine in Chicomuselo! Stop the Invasion of Chimalapas! Stop the Infrastructure Projects That Affect the Indigenous Territories! Respect for the Autonomy of the Ejido of Tila! Respect for the Autonomy of the Chimalapas! The Land is Not for Sale, The Women Defend it!